Offering you a complete choice of products which include pot strainer and pot strainers. 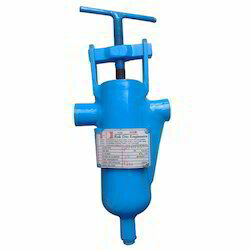 We RAK DIN ENGINEERS is the well known Exporter, Manufacturer, supplier of Haryana, this Pot Strainer is widely used for different industrial operations to create a defined path for the flow of fluids. It is manufactured keeping in mind the set parameters of the arena using latest machines and quality materials. This is further thoroughly tested on different parameters to make sure Pot Strainer flawlessness before dispatching at customers' desired destination. Our customers can get this product from us at market leading prices. 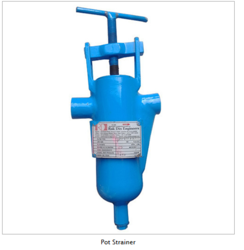 Looking for Pot Strainer ?